The Timeless White Rose Set is nothing short of graceful and exquisite. 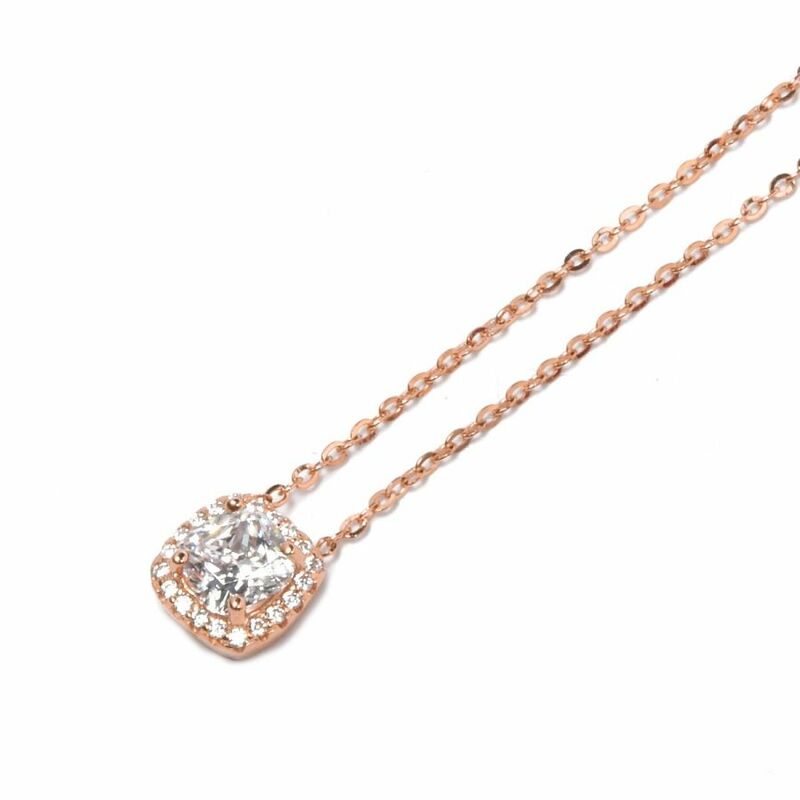 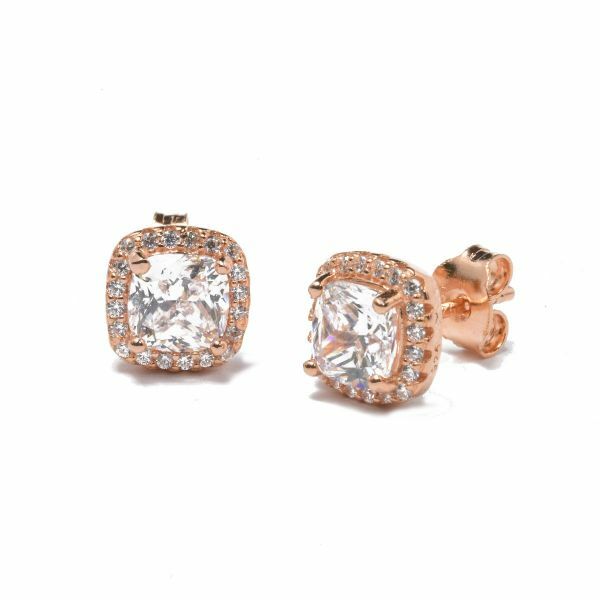 It is comprised of dazzling clear cubic zirconia stones, complimenting the rose gold plated sterling silver. This luxurious set includes earrings and the matching pendant.